Healthy eating can be a challenge. After all, we live in a fast-paced society where convenience is a major predictor of food choice. With this in mind, I would like you to open your fridge and tell me the first three things you see. According to food behaviour researcher Brian Wansink, we tend to consume foods at eye level. 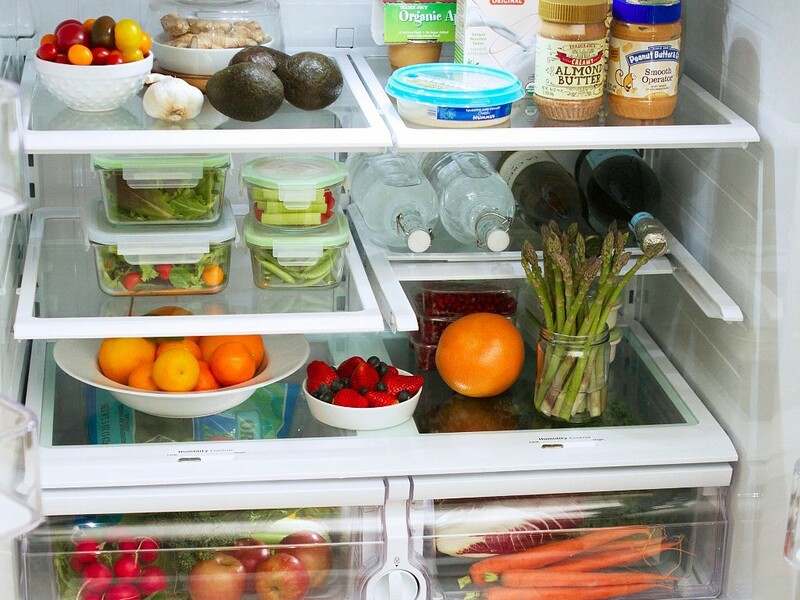 Today I’ll highlight how to organize and stock your healthy fridge! I have included tips from Wansink’s newest book Slim by Design to help us make healthy eating the easy choice. Eggs or a high protein alternative (try making hard-boiled eggs ahead and use them on salads, in sandwiches or as a snack with fruit or crackers. Healthy eating begins with stocking your fridge with the right foods. You will then need to place them strategically in clear view to facilitate convenience and visual reminders. I hope with these fridge-stocking tips, you will no longer wonder why your fresh fruits and veggies went bad when kept in the produce drawer! Need more tips? 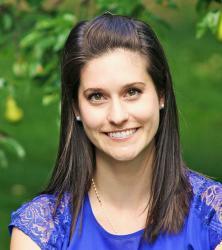 Check out my past blog: Stock your Kitchen like a Dietitian!